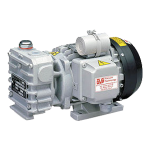 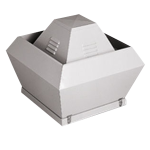 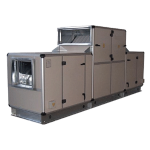 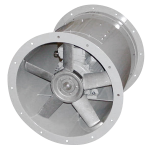 Markair Components provides solutions to a wide range of industries and applications. 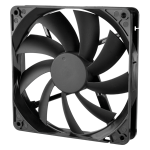 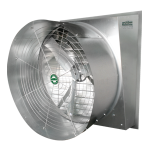 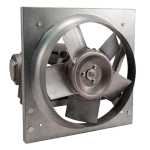 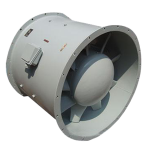 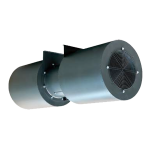 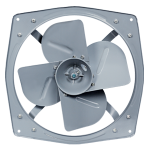 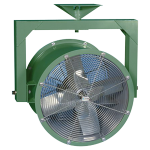 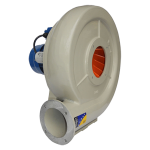 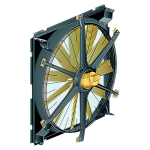 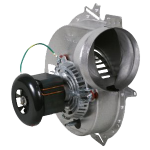 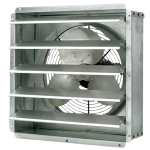 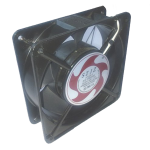 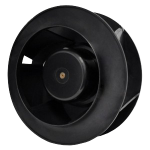 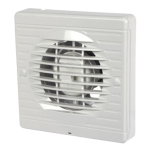 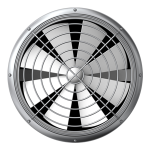 We specialise in being able to draw on the most extensive range of fan products in the market and ability to manufacture locally to provide the best solution available to our clients. 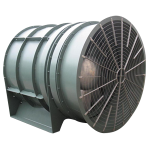 If you do not see your application listed below, please contact us to discuss your needs, as we will undoubtedly be able to assist you with your enquiry.